DUBLIN, Ireland - At the inaugural China International Import Exhibition (CIIE), which is touted as the world's largest trade exhibition, Enterprise Ireland led a six-day trade mission to China. Four Enterprise Ireland-backed firms signed deals valued at 50 million euros. 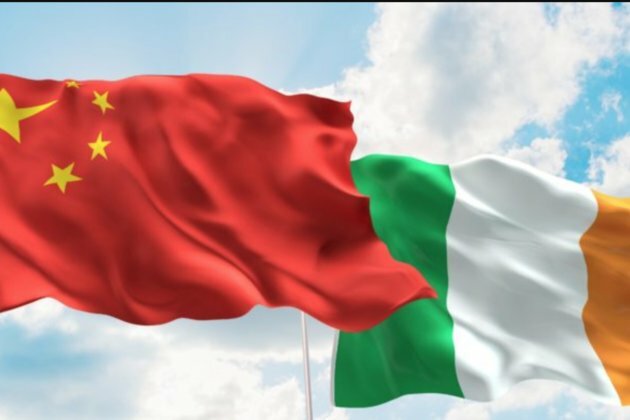 The firms that signed deals with Chinese partners operate in the sectors of healthcare, skincare, medtech and diagnostics, and were lauded as "a testament to the hard work undertaken by Irish companies." One of the biggest partnerships was signed between Irish Breeze and the website JD.com, which is China's largest business-to-consumer online retailers by transaction volume and revenue. With the deal between the two companies, Irish Breeze is planning to achieve Water Wipes sales of 25 million euros within five years. Apart from Irish Breeze, a chemical and physical standards company, Reagecon Diagnostics signed a distribution agreement with Beijing Thorigin. The deal was worth 10 million euros and was signed for over five years. Solvotrin Therapeutics, healthcare and medical products manufacturer signed an exclusive distribution agreement with Shanghai Fosun Pharmaceutical in the Chinese market for Solvotrin's product Active Iron. The deal signed over three years was worth 15 million euros per year. Meanwhile, Novaerus secured a three-year distribution agreement with Hangzhou Door Import & Export worth 760,000 euros in product purchasing. Commenting on the mission, Heather Humphreys, Minister for Business, Enterprise and Innovation said the agreements were "a testament to the hard work undertaken by Irish companies and the support offered by the Government through Enterprise Ireland." Humphreys added, "Our presence at CIIE demonstrates Ireland's commitment to China and the wider Asia-Pacific region, and I am delighted we had such positive outcomes from our engagement at the event."